Camino Partners and 6Cats International recently held a Criminal Compliance Conference in conjunction with Taylor Wessing about the impact of the Criminal Finance Act on common recruitment practices. I thought that I'd write a quick overview of the takeaways that I had from the event for anyone that wasn't available on the day. Imagine this. Harrison Ford has just had a huge showdown with The Big Bad Guy, he's finally defeated him and he's walking away in slow motion with some pretty impressive explosions in the background. Harrison Ford hasn't checked that The Big Bad Guy is defeated. He's just assumed that he is because of the pretty impressive explosions. 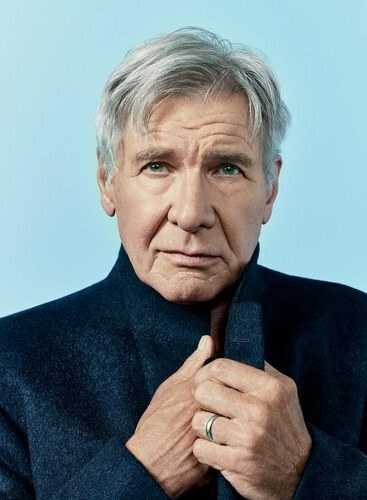 Lo and behold, The Big Bad Guy isn't defeated and he's taken advantage of the fact that Harrison Ford has let his guard down and is now back causing even more havoc. My point is, don't be Harrison Ford. You can ensure that impressive and comprehensive due diligence is in place, but you need to be consistently vigilant and ensure that you have ongoing processes to assess that they are still sufficient and to maintain them. As with most things in life, you need to start at the beginning. Trying to figure out what checks and balances your business needs is confusing and time consuming. 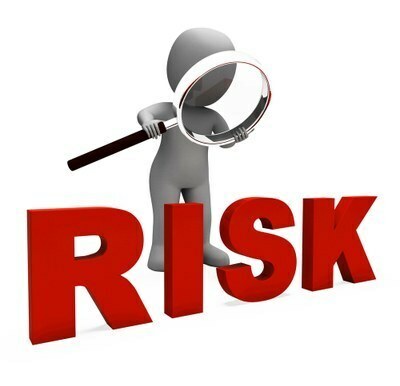 The hardest part can be figuring out exactly where to start - you need to start with your risk assessment. Bear in mind that one size does not fit all and that you need to be aware of your geographies, your markets, your size and your client base to develop your individual risk framework. Compliance isn't necessarily the most glamorous part of your business, it isn't necessarily something that your consultants are raving about in their client meets, but it is something that the current marketplace is taking more and more seriously. People are starting to use compliance as a barometer for how legitimate your company is, so you need to start viewing it as a way to differentiate yourself in the market and soon it could start to become a fee-generating tool for your company. There’s nothing more certain in life than death and taxes. If it sounds too good to be true, it is. You need to make sure that your whole business is aware of the rules that you have in place and the policies and procedures that they must follow. On top of this, it is imperative that you get the buy-in from your sales team. Whether your perfectly planned and flawlessly streamlined compliance practices are in place or not, it doesn’t matter if your consultants aren’t following the rules. Get them to understand the importance and educate them on the reasons why. If you would be interested in attending or getting involved in our next conference, please contact me on molly@caminopartners.co.uk (there's usually free breakfast). To have a look at our latest Legal and Compliance jobs, click here!